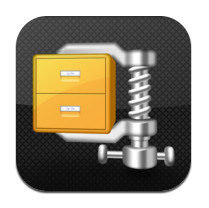 iH8sn0w has released new version of popular jailbreak utility Sn0wBreeze 2.9.2. 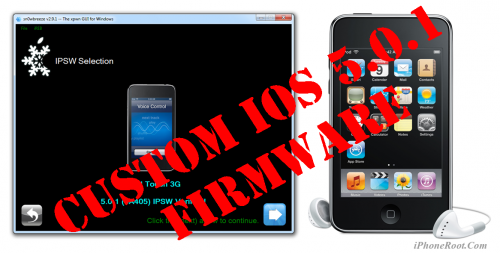 Sn0wbreeze is used to create a custom firmware with jailbreak and preserve iPhone modem (baseband) version for unlock. New version 2.9 adds support for untethered iOS 5.0.1 jailbreak as well as support for all firmwares supported by previous versions of sn0wbreeze. Version 2.9.2 features tethered iOS 5.1 jailbreak for iPhone 3GS, iPhone 4, iPad 1, iPod Touch 2G, iPod Touch 3G and iPod Touch 4G. You can download Sn0wBreeze 2.9.2 here. Unlockers should update only via custom firmware. 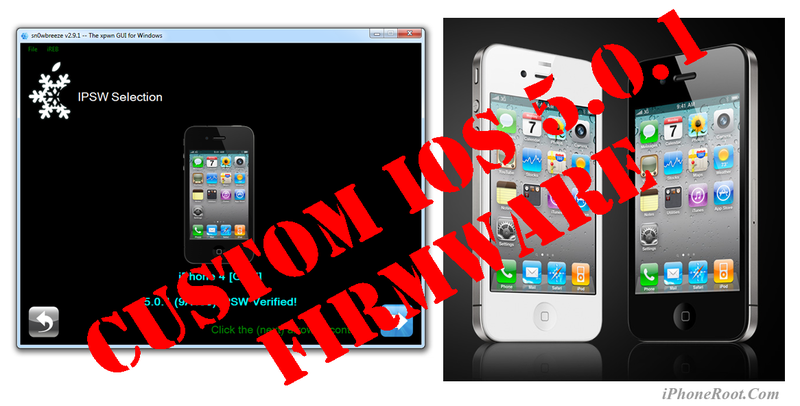 Ultrasn0w for iOS 5.1 with old basebands will be released soon. 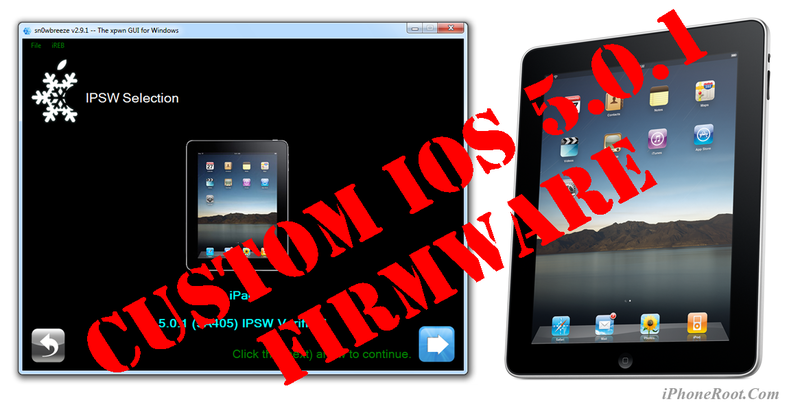 The iPhone Dev-Team has released a redsn0w 0.9.10b6 - tethered iOS 5.1 jailbreak for non-A5 devices. 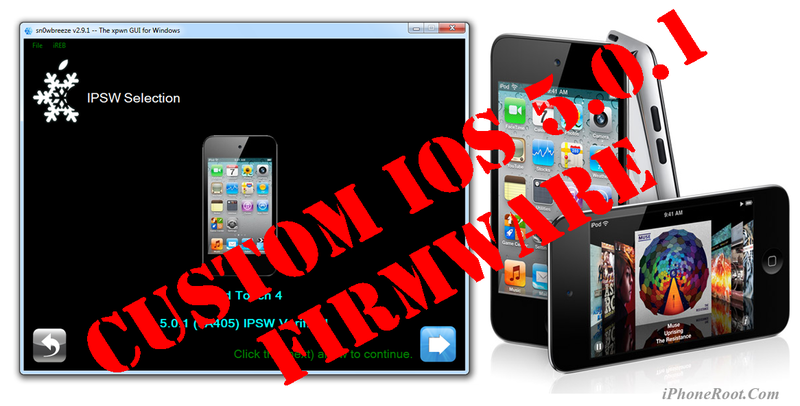 It works on iPhone 4, iPhone 3GS, iPad 1, iPod Touch 3G and iPod Touch 4G. You can download redsn0w 0.9.10b6 here. We strongly suggest that you read this warning before you consider doing this. 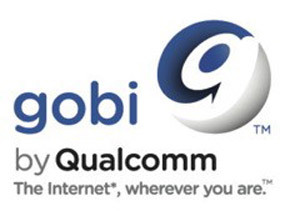 Today chip maker Qualcomm took the wraps off its new chip, a fifth iteration of its Gobi platform. It includes a comprehensive support for TD-LTE, TD-SCDMA, LTE on TDD and FDD networks and has GPS capabilities. Also it supports the EV-DO and HSPA+ for backwards compatibility. 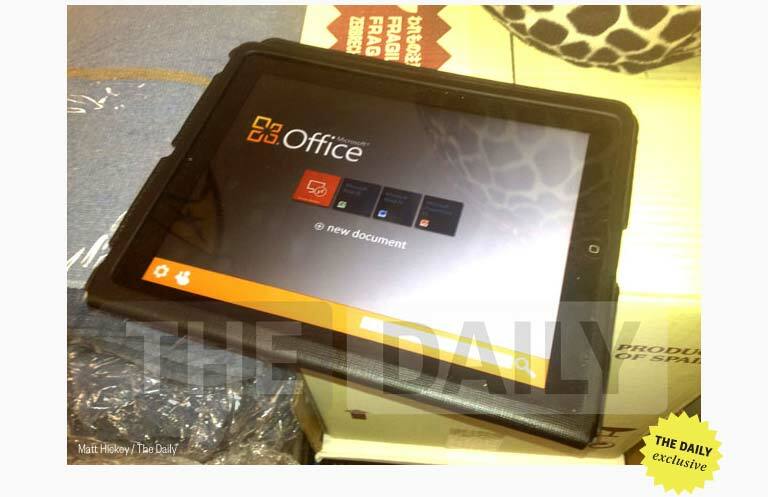 Theoretically, such a powerful combination would allow Gobi devices to connect locally to the faster LTE network and stay connected to the Internet on 3G networks worldwide. MacBook Air lineup was last updated in July of 2011, when Apple added high-speed Thunderbolt ports and backlit keyboards to both the 11.6- and 13.3-inch models, and now sources from Apple's supply chain are waiting for the refreshed notebooks. The anticipated MacBook Air update was mentioned on Tuesday by DigiTimes, which said that assembler Quanta Computer is expected to see its revenues grow thanks to the new product launch. It was said that Apple is "set to launch a new MacBook Air model," but a specific timeline for its release was not given. Using this tutorial you will be able to create a custom firmware, jailbreak iOS 5.0.1 running on iPod Touch 3G. This tutorial uses Sn0wBreeze 2.9.1 for Windows. 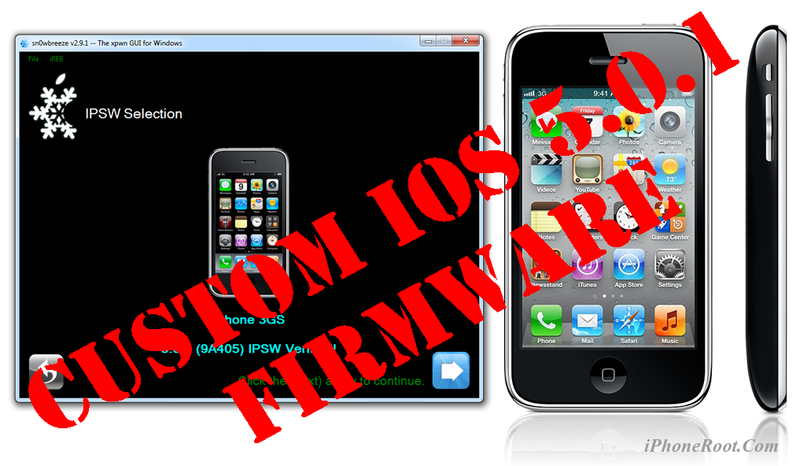 Using this tutorial you will be able to create a custom firmware, jailbreak iOS 5.0.1 running on iPod Touch 4G. This tutorial uses Sn0wBreeze 2.9.1 for Windows. Using this tutorial you will be able to create a custom firmware, jailbreak iOS 5.0.1 running on iPad 1. This tutorial uses Sn0wBreeze 2.9.1 for Windows.